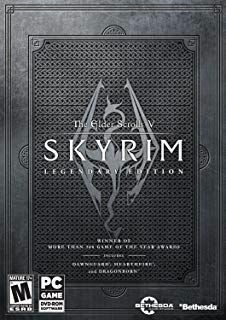 Skyrim Nexus, Cliffworms. 8 May 2013. 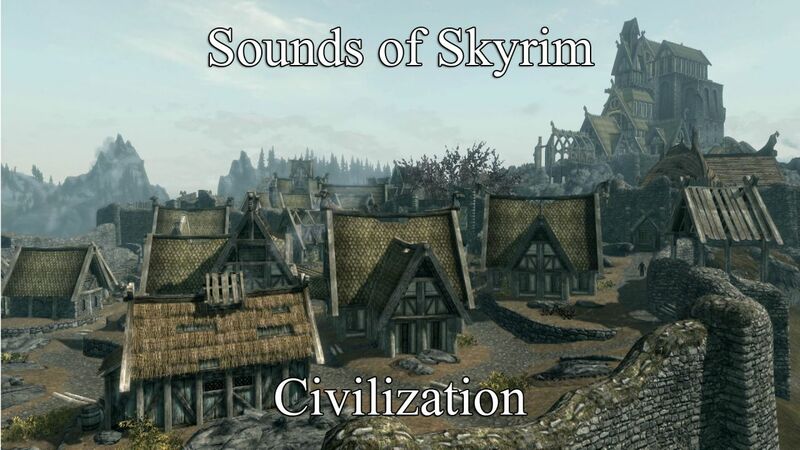 Sounds of Skyrim - Civilization. 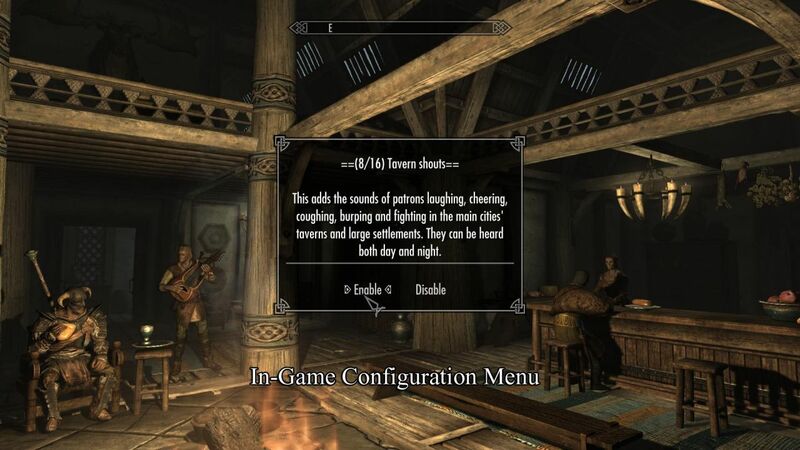 10 Jul 2012 <http://www.nexusmods.com/skyrim/mods/20193>.